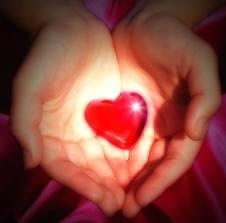 Generosity, compassion, sacrifice and love are all rooted in a pure heart. How could we love at the same time hate. Let us all work taking off the pains, the hurts, anger that is still within us. it may be hard, but then we should pray harder to seek inner peace by praying for forgiveness and for healing. How could we pray for others when we don’t pray at all. It is without saying if truly wants to have a good relationship with our husband or wife, friends, family and neighbors it should start from us. investing Love in our hearts. Pure heart. Putting Jesus in our hearts. Knowing Him and sharing His goodness to others. FROM THE BOOK COMMUNION OF SAINTS. To be human is to hear God’s call in the depths of our being in what scripture calls our Heart. He call us in a vocation to cooperate more progressively by the power of HIs Son and the Holy Spirit . For anyone who has Christ, there is a new creation, the Old one has gone and now the new one is here. Its all in Gods works. As we Love one another, Christ is more completely being risen in power and glory. 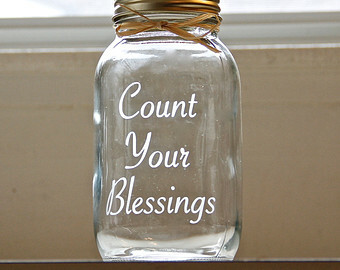 Early this year, I found a post that is very inspiring it says, write your blessing in a small paper and put it all together in a jar and at the end of the years reflect on it and be thankful for all of your blessing. Doing good is something we need to do everyday. Its a healthy way of life. With almost the same concept, I started to write note of the things I did good for others in my phone calendar, Its so rewarding. As time goes by it will be part of your being. I don’t need to write it anymore. 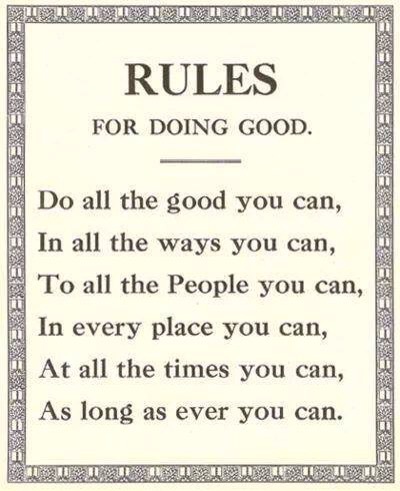 The RULES OF DOING GOOD.